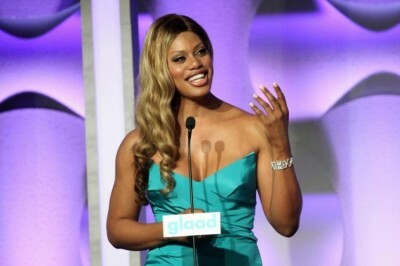 Happy 31st Birthday to Laverne Cox! What a year it has been for today’s birthday girl. Laverne Cox was on the cover of Time, she won an Emmy, she’s doing another season of Orange is the New Block, was in the Out Power 50 top 10, was invited to The White House, was named one of People Magazine’s most beautiful women and she continues to be one of the most famous transgender women in America if not the world.